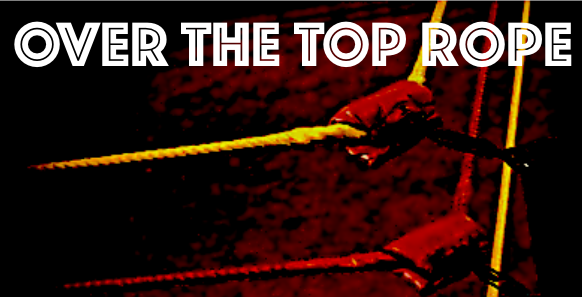 Over the Top Rope: Episode XIX | Has WWE Failed to Build the Next Generation of Stars? 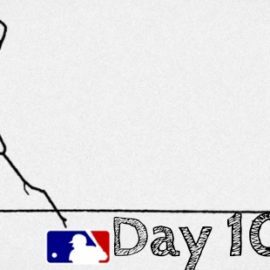 The Brothers of Discussion return on this week’s edition of Over the Top Rope, as Hayden and Spencer Love have some thoughts on next Tuesday’s Smackdown 1000. Hayden brings up a point that everyone’s thinking, but no one is asking: has WWE failed at building the next generation of stars? In this week’s episode, tune in as the Brothers of Discussion preview next week’s SD1000, and why relying on Evolution and Rey Mysterio is yet another example of WWE failing to build new stars.